How can stroke victims who become paralyzed start using a fork or buttoning their shirts again? Well, contrary to what was believed for so long, the brain is not hardwired. It can change, regenerate and grow. 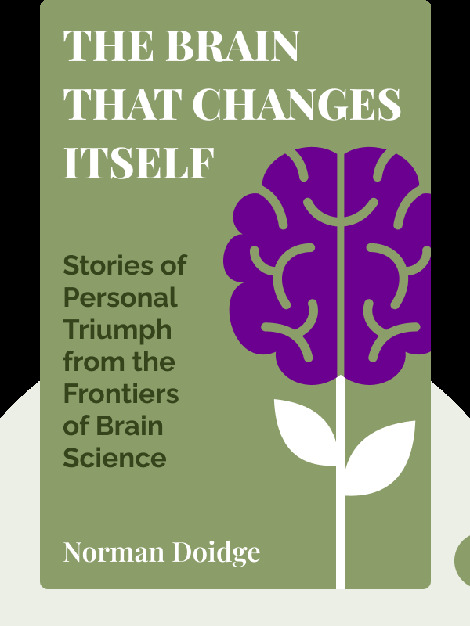 Drawing on real-life cases of scientists, doctors and patients, The Brain that Changes Itself (2007) shows us how, rather than relying on surgery and medicine, we can alter our brains through thought and behavior. 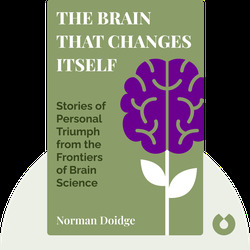 Norman Doidge is a psychiatrist, psychoanalyst and researcher at the Columbia University Center for Psychoanalytic Training and Research and the University of Toronto’s Department of Psychiatry. His work has been published in many popular media outlets including The Wall Street Journal, TIME and The Guardian. Doidge has appeared frequently on TV and radio and is a New York Times bestselling author.